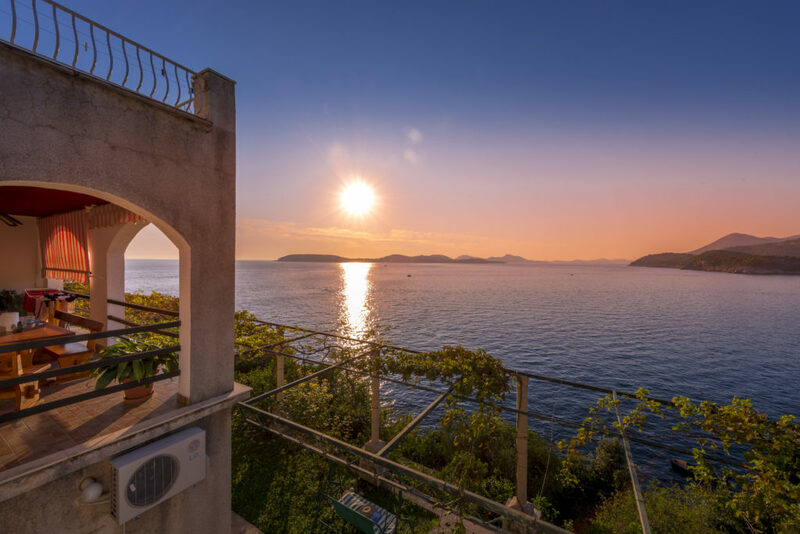 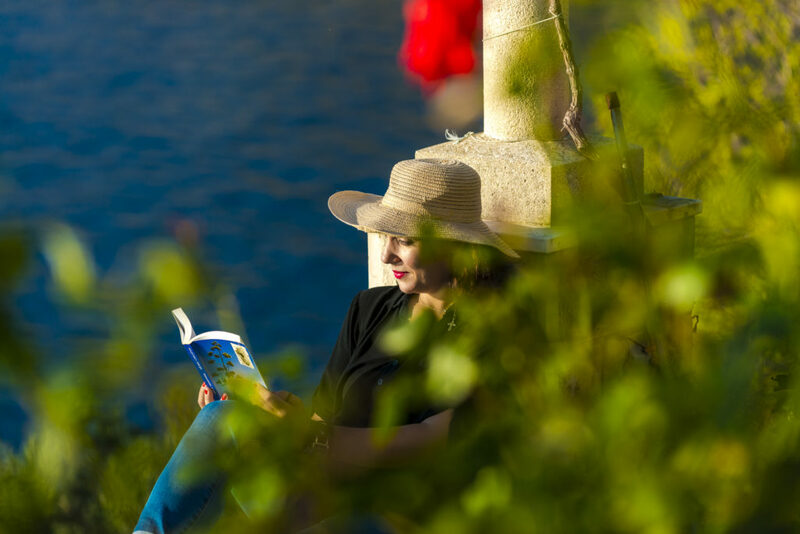 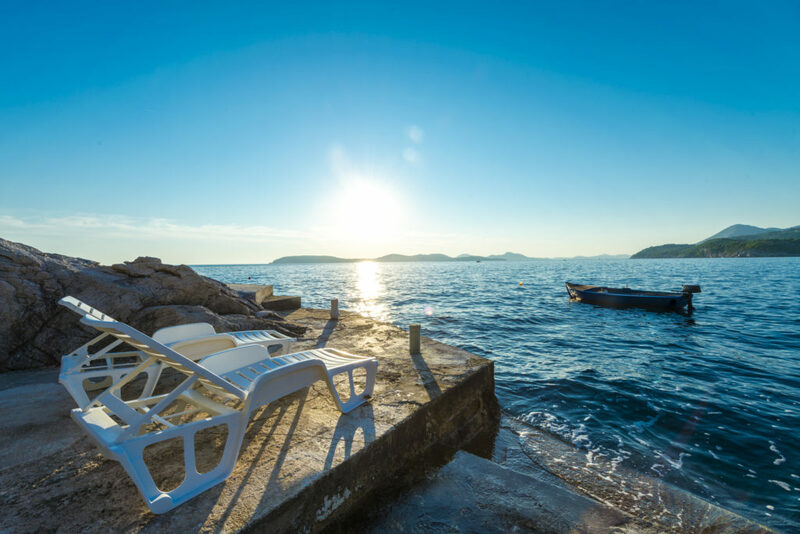 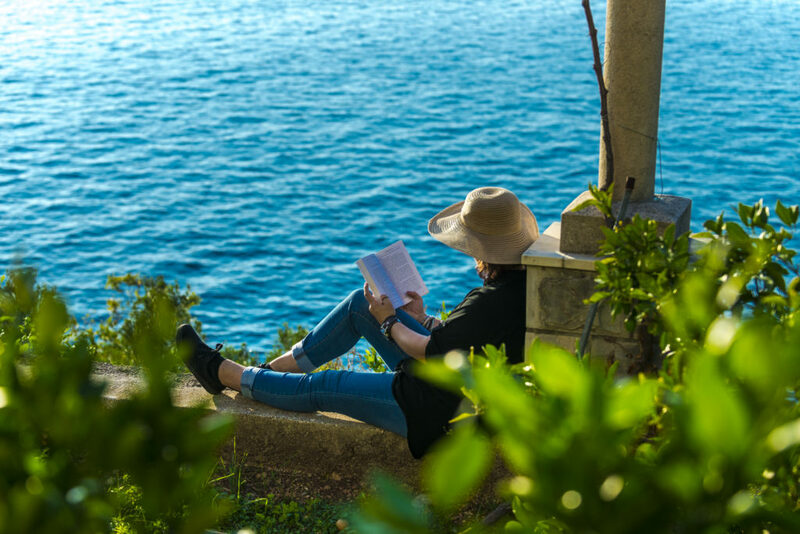 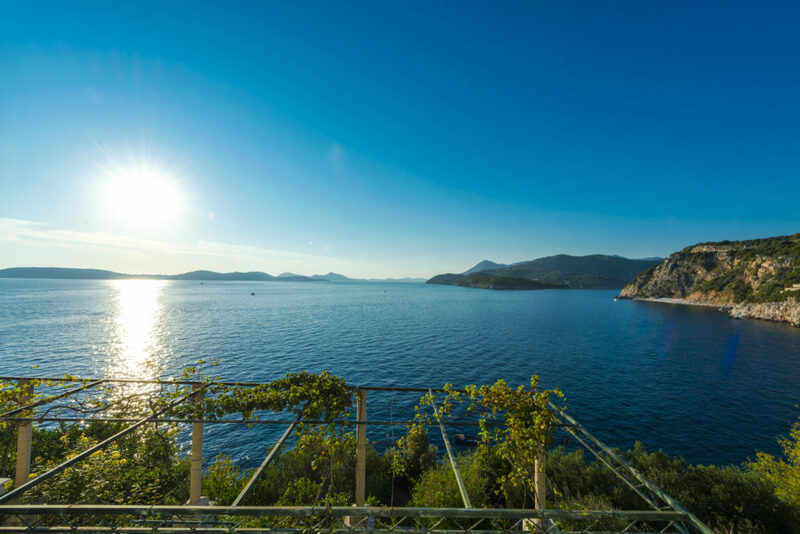 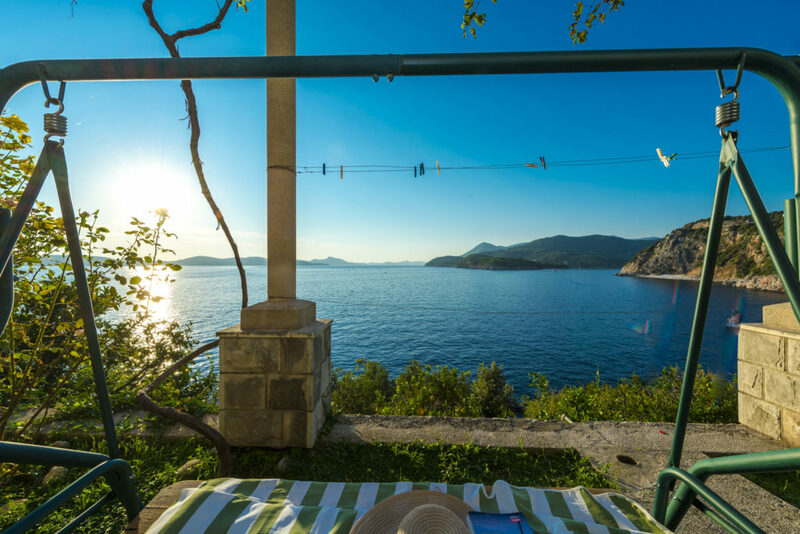 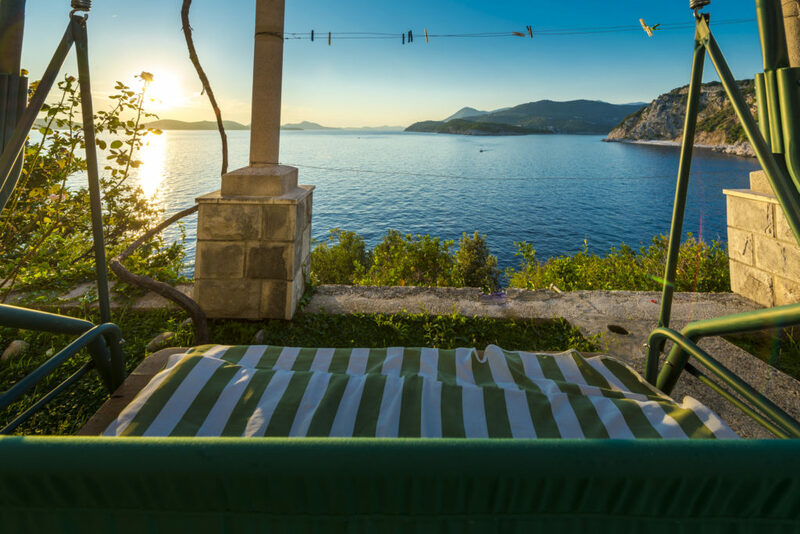 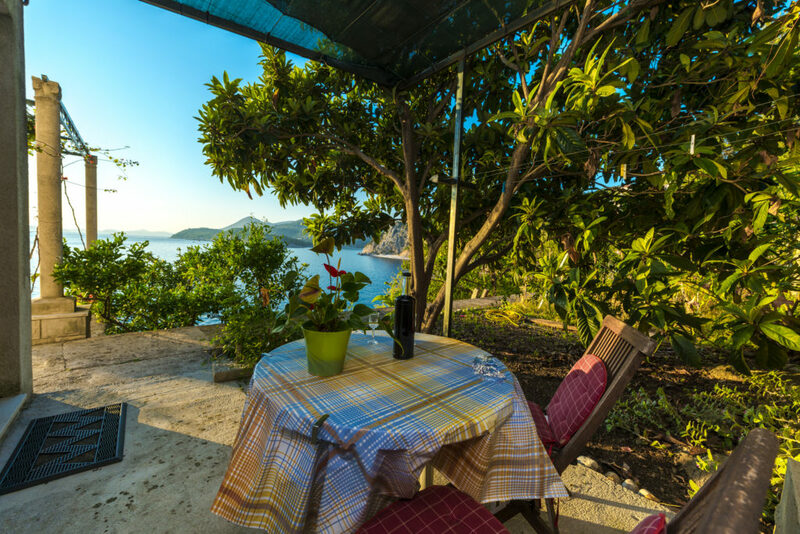 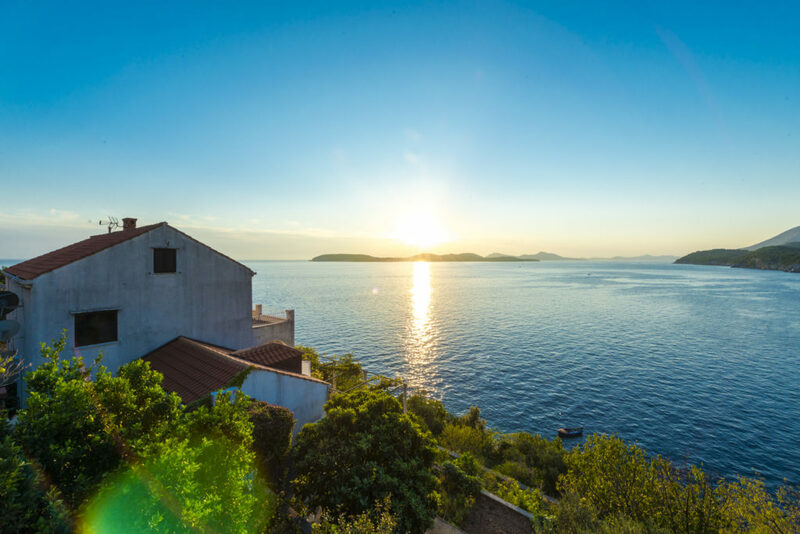 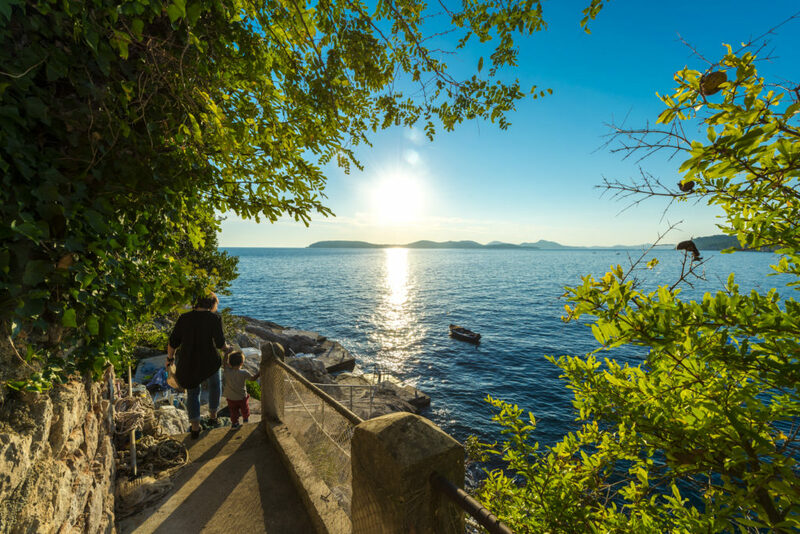 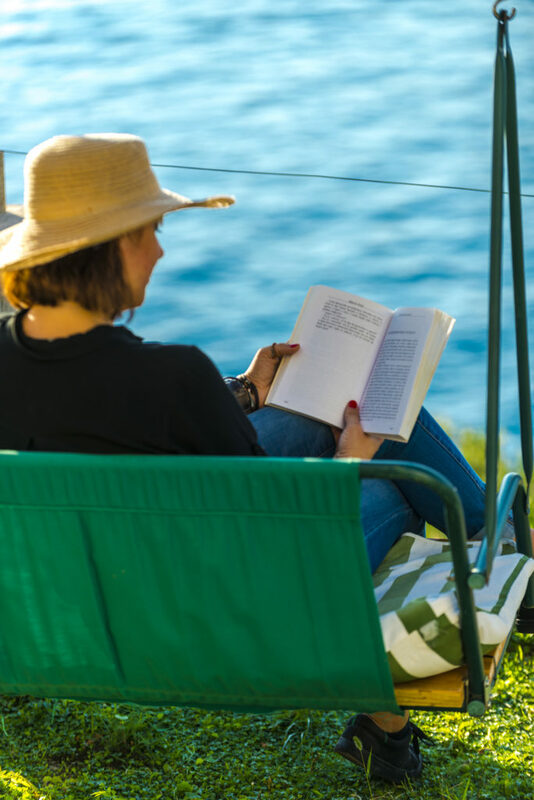 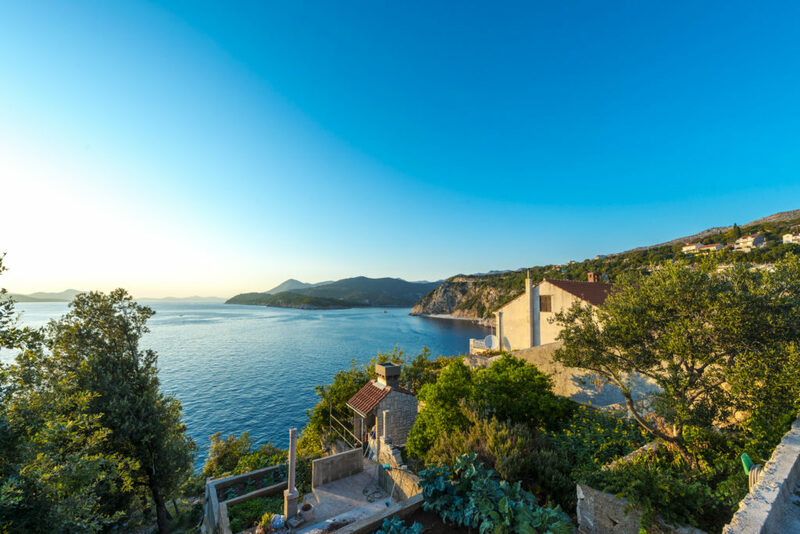 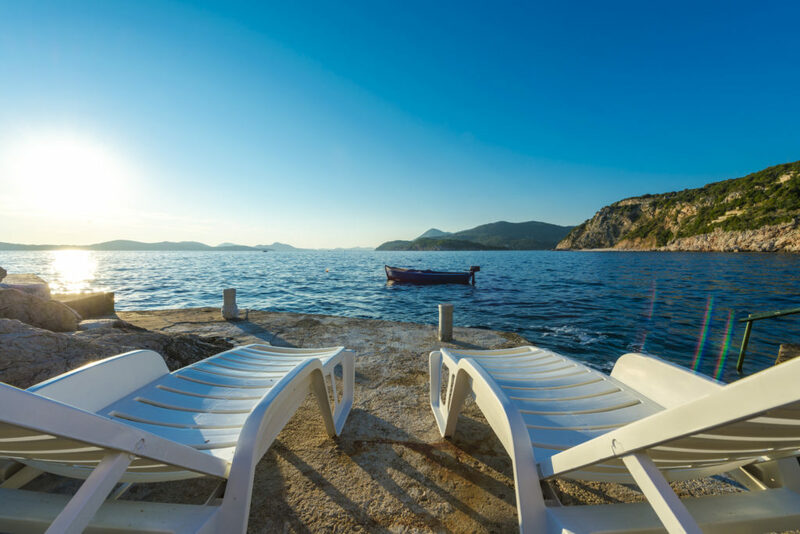 Apartments Diana are located in small, quiet place 6 km away from Dubrovnik. 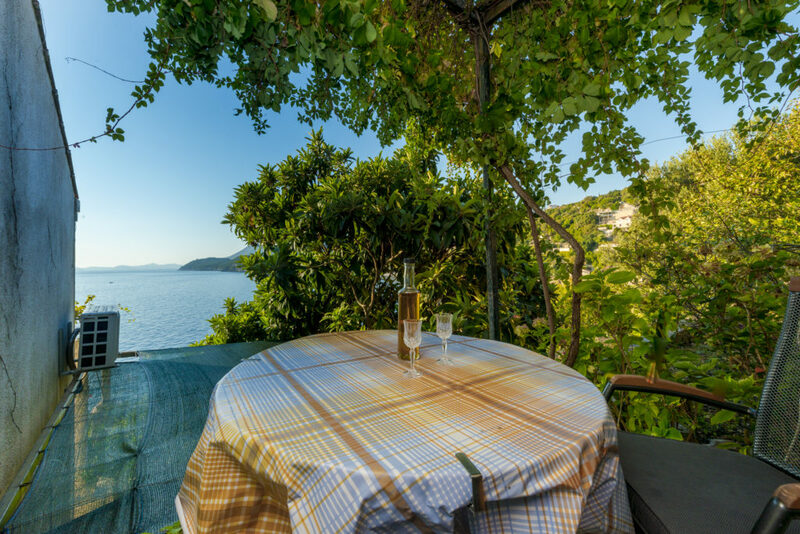 Basic characteristics of it is location with great view, close to the sea and hospitality of the host. 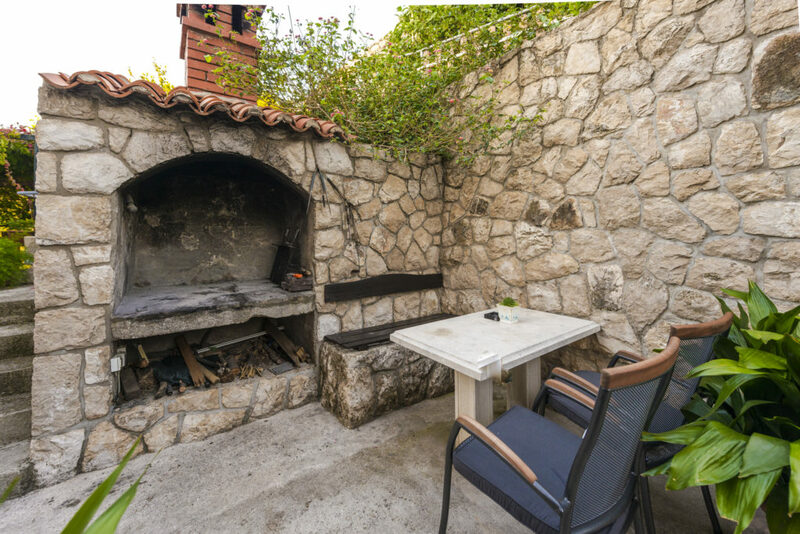 Apartmani Diana are situated in the private house and it is compound of two big apartments for 4 person. 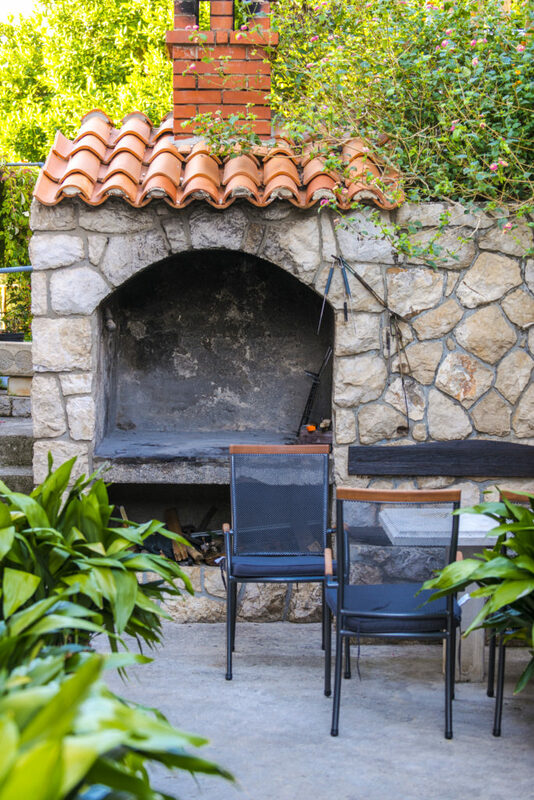 We are looking forward to welcome you in our home!